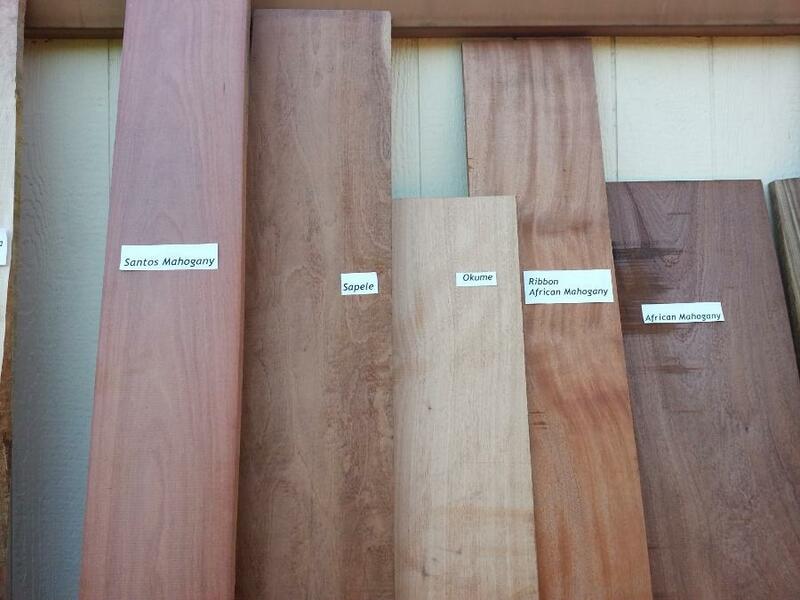 Flat sawn prices listed add .50 per B.F. for Quartersawn. 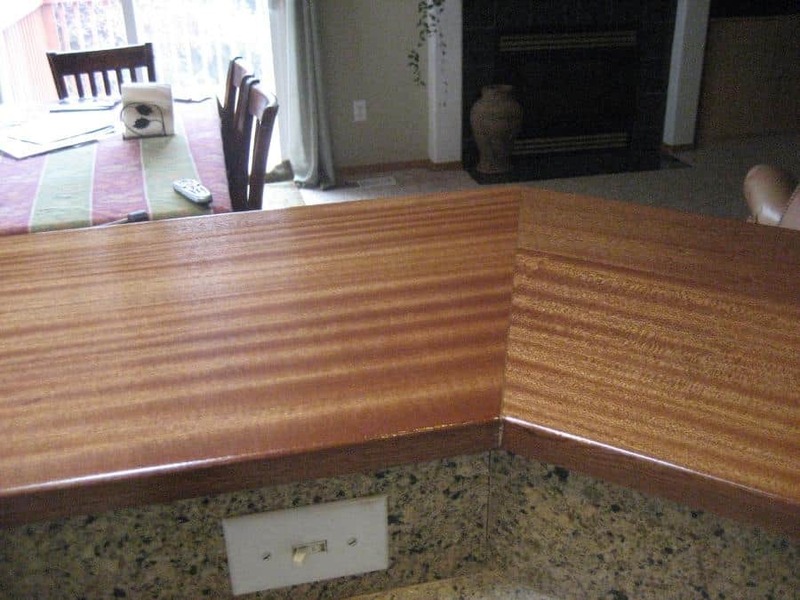 QS material typically has ribboning. Full units only on 500 BF or more. 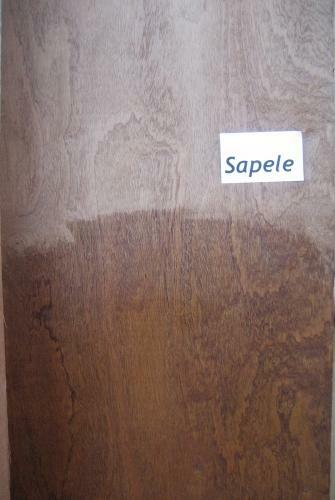 WEIGHT: Approx 3.7 lbs per B.F.
Sapele is in the mahogany family and was introduced to the North American market as a substitute for genuine mahogany but has gained appreciation in its own right. 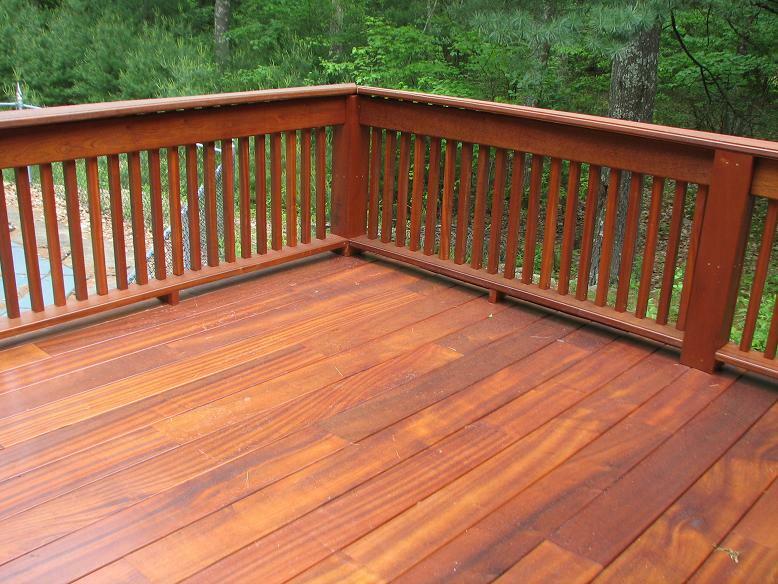 It's appearance, outdoor capabilities and price make this specie a great choice. 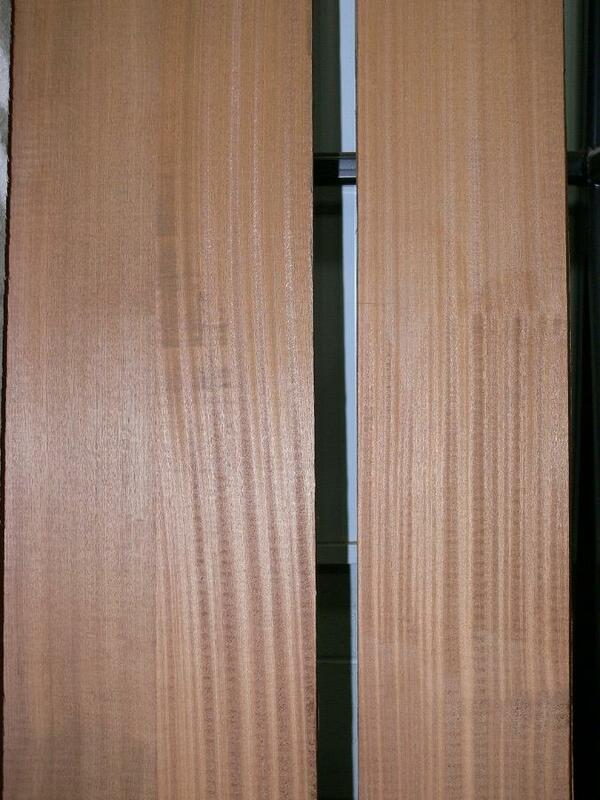 Sapele is available in ribbon and plain sawn lumber in 4/4 through 16/4 thicknesses. 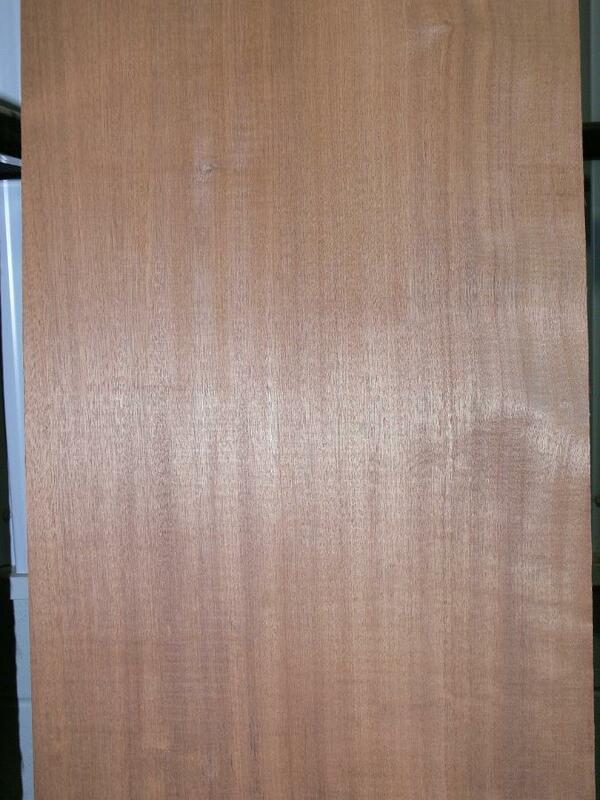 It tends to be more color consistent than African mahogany and a bit easier to work with. 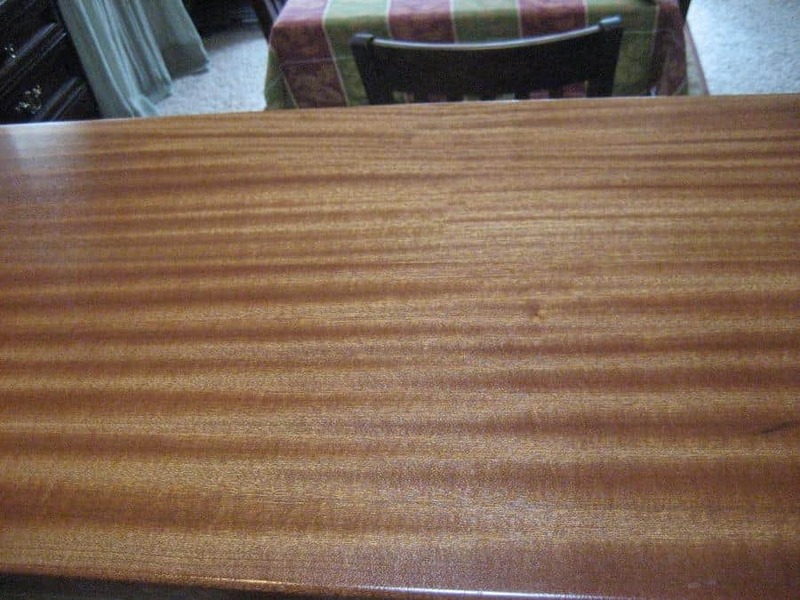 Wood Vendors supplies width and length sorted Sapele as well as s2s & s4s dimension in Flat Sawn, Ribbon Sapele Dimension and mouldings. 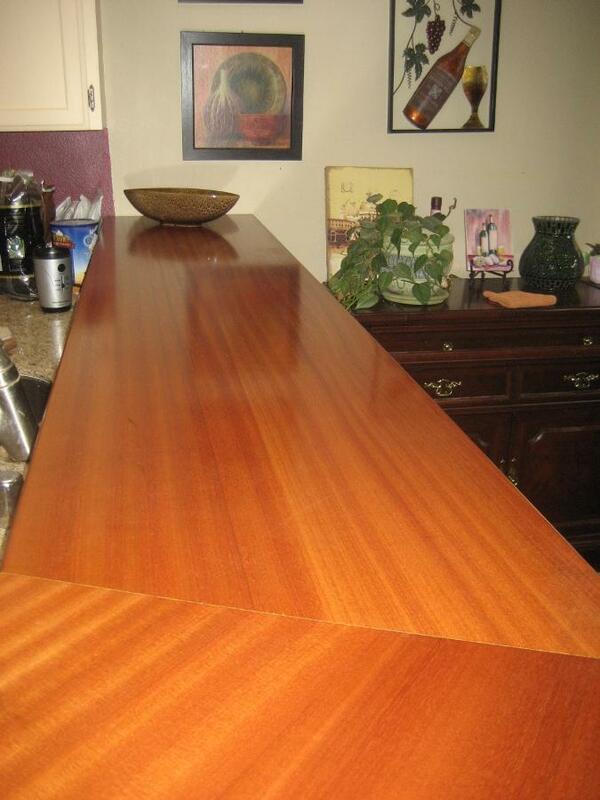 Call Tom or Pat at 877.983.6367 to discuss your Sapele needs.